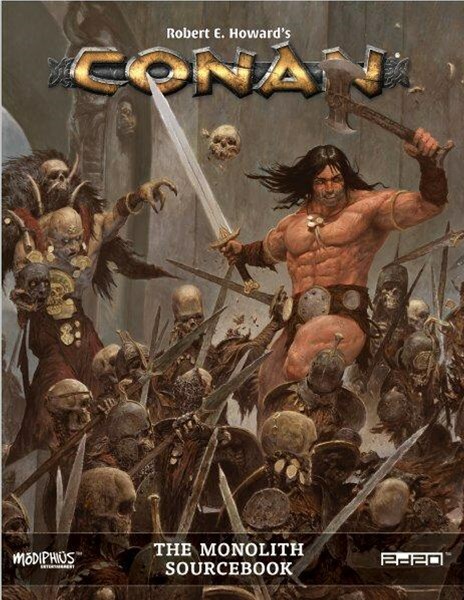 Modiphius has their Conan RPG. 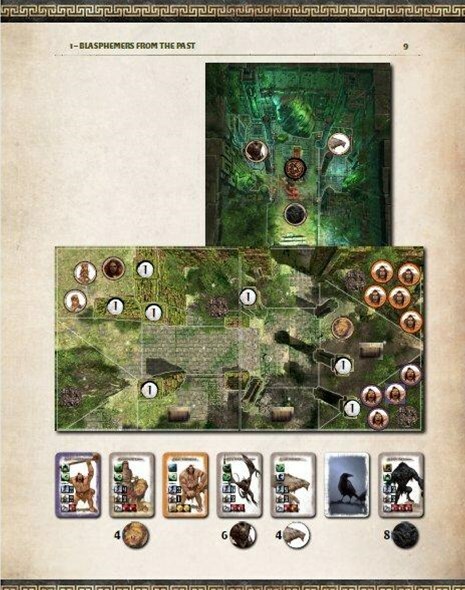 Monolith has their Conan board game. 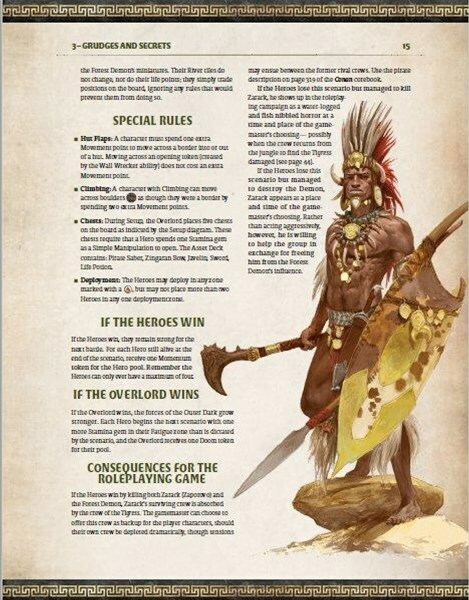 The Monolith Sourcebook, just released in pdf version, brings the two together. Use your boad game pieces in the RPG. Bring RPG elements to your board game. It’s a bit of something for everyone.